Will Fans See Dumbledore & Grindelwald's Relationship? 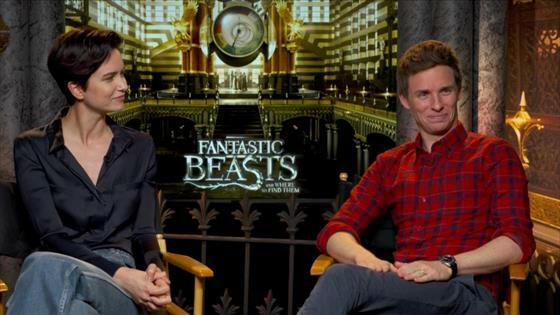 Will Fans See More of Dumbledore & Grindelwald's Relationship? 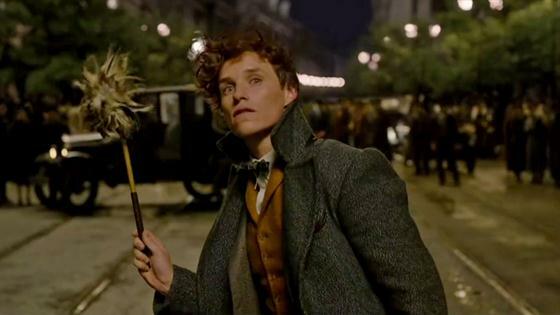 Watch the New Fantastic Beasts 2 Trailer! 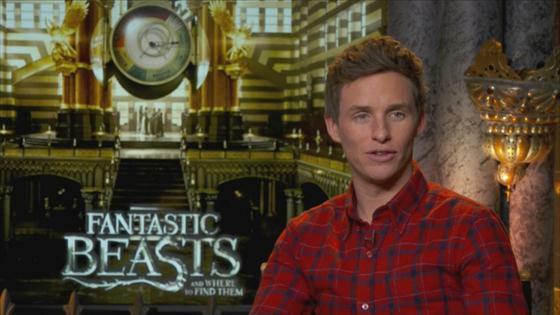 "Fantastic Beasts" Stars Play "Who's Most Likely?"